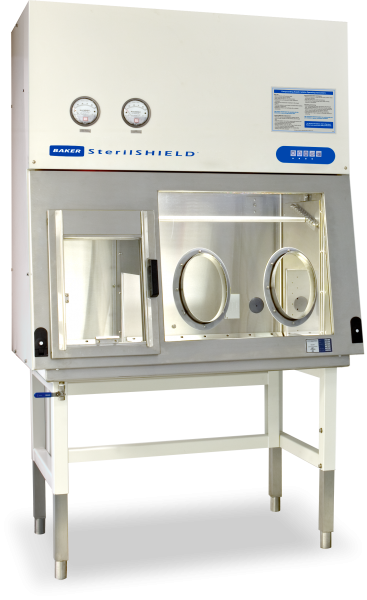 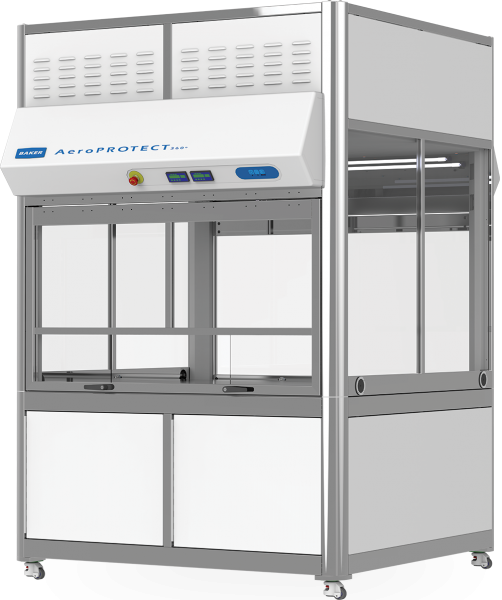 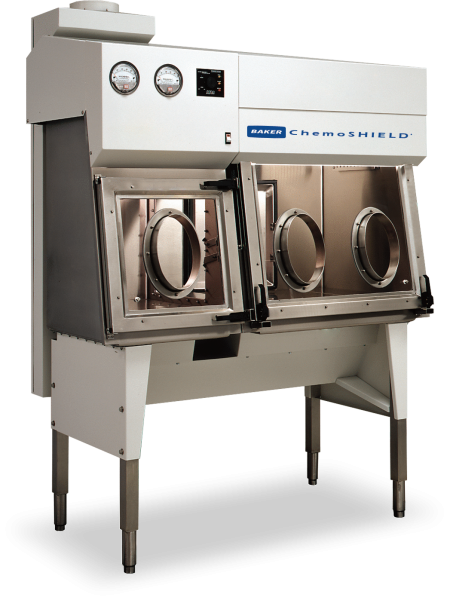 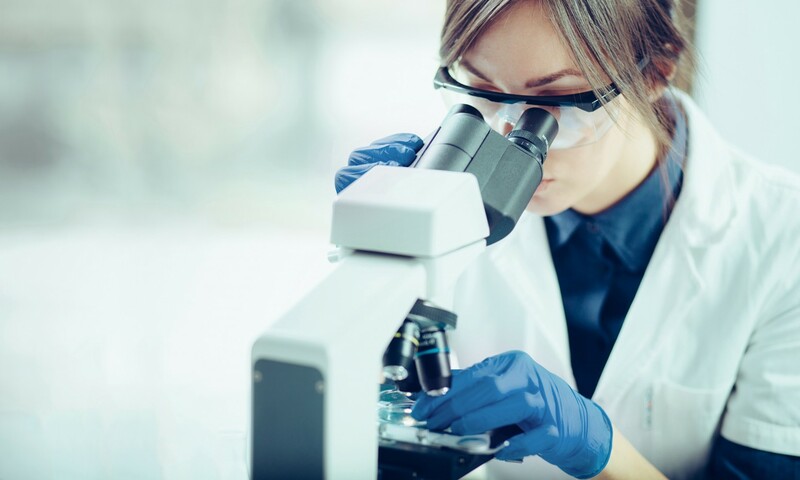 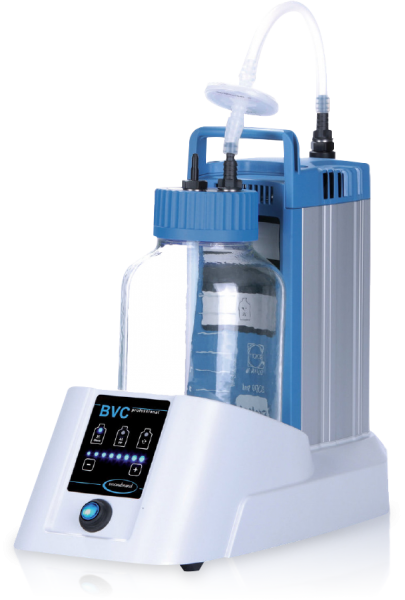 Through innovation and collaboration with customers we develop truly revolutionary technology in biocontainment and contamination control, for a wide variety of industries and applications. 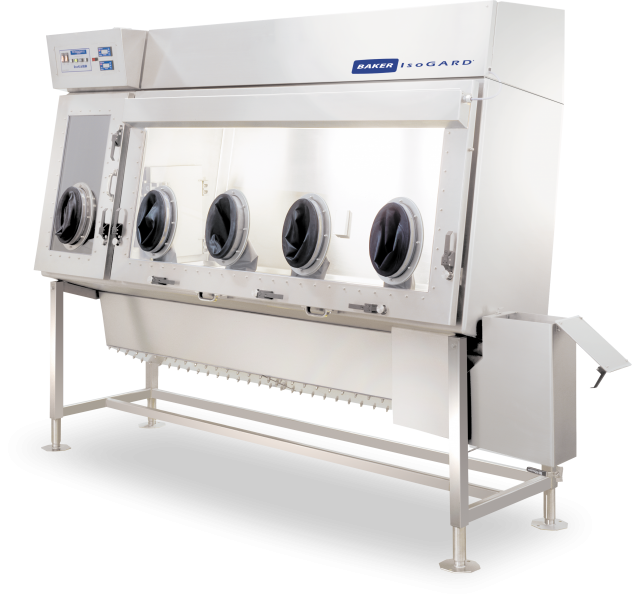 At Baker, we can work with you to create a customized product to meet your specific requirements. 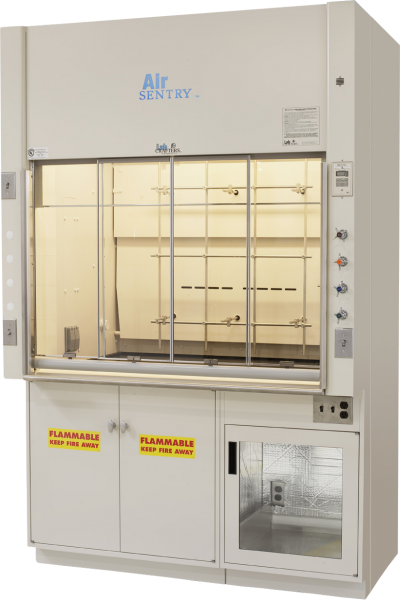 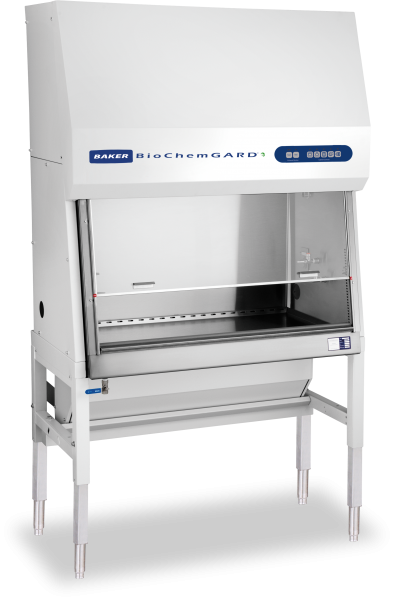 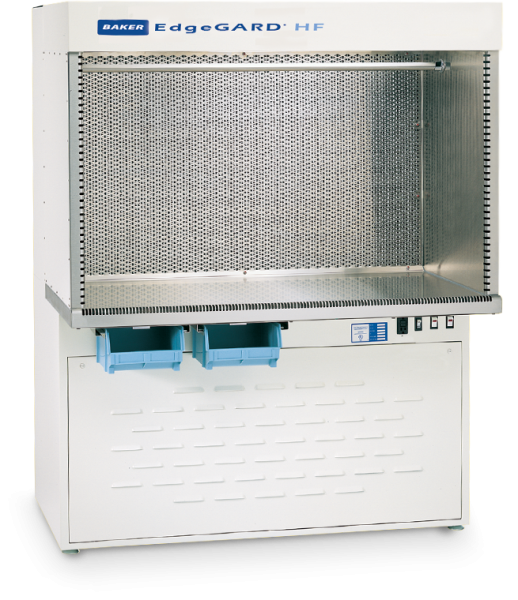 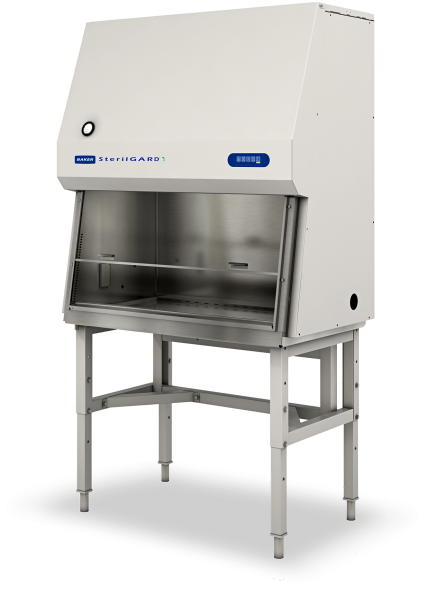 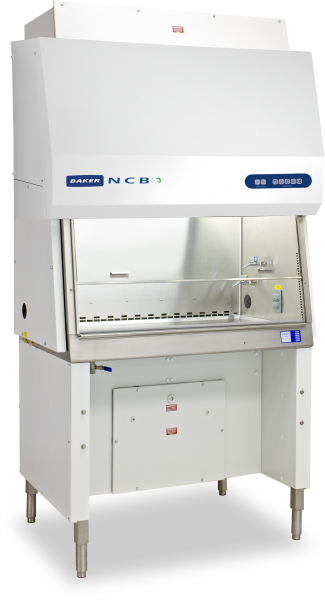 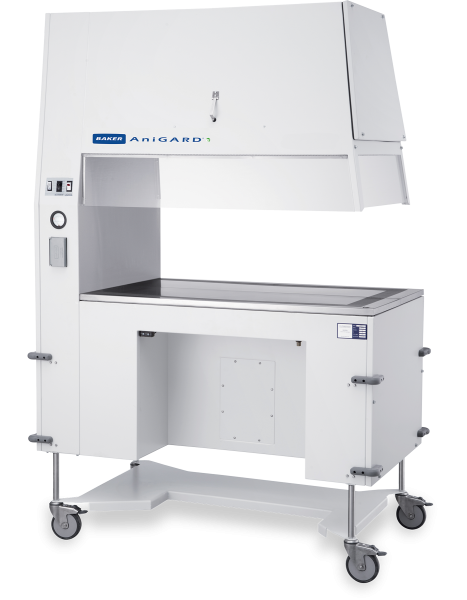 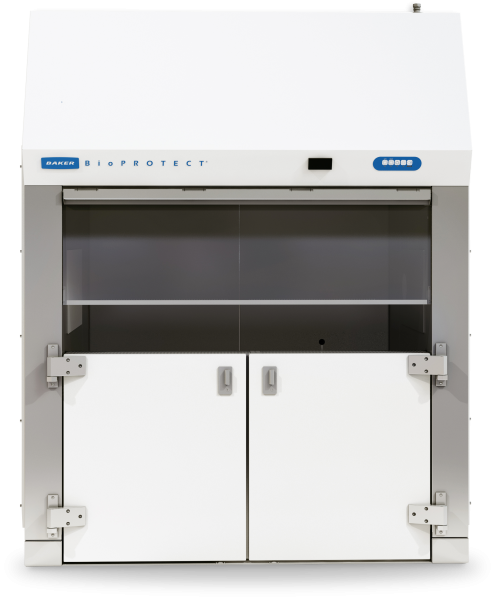 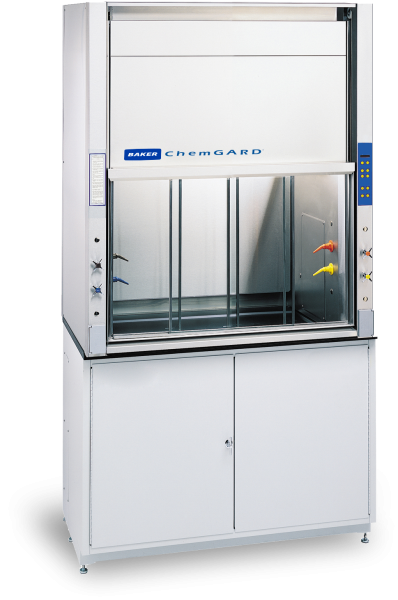 When it comes to world's most dangerous agents, laboratories all over the world turn to Baker for Class III biological safety cabinets.